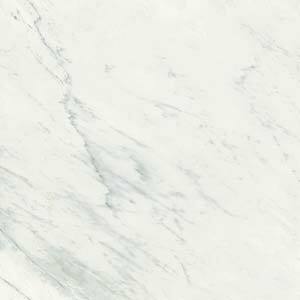 As effective and striking in the bathroom as the kitchen, stones like marble and granite are becoming more popular as bathroom tiles. 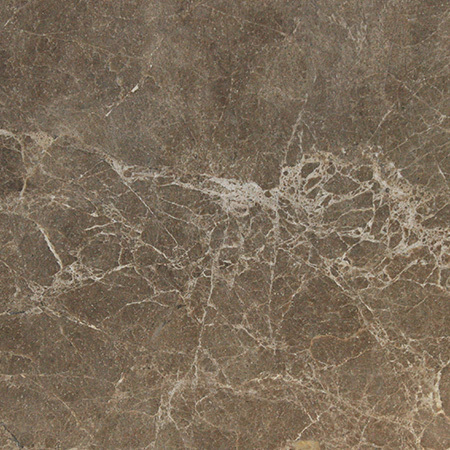 But what should you look for to get the best stone bathroom tiles for your home or business? Why Choose Stone Bathroom Tiles? 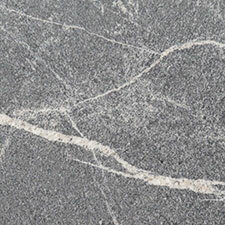 Both natural stones, like marble and granite and engineered stones, like Quarella and Silestone, are incredibly durable. 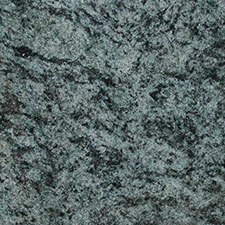 Stone is a very hard material and is naturally resistant to chips, scratches and stains. Modern polishing techniques often include a sealant, which makes the surface watertight while processed stones are intrinsically non-porous and thus don’t absorb water. This makes stone a great choice for damp or wet environments like bathrooms as stone tiles are not damaged by water, and prevent water from getting to plaster, wood structures or electrical wiring behind the tiling. Stone tiles come in an astonishing array of colours, from bright blues and greens to the muted shades most people associate with stone. 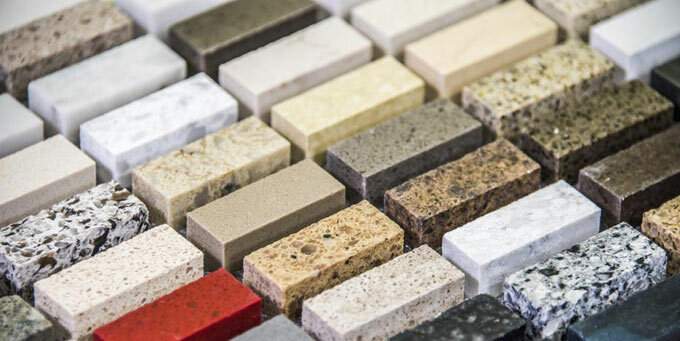 Marble and granite are often pictured as being white or grey, but even these natural stones come in a rainbow of shades including reds, yellows, blues and greens. 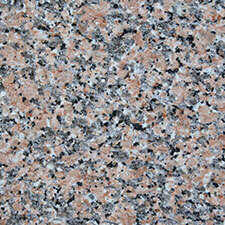 Engineered stones have an even wider array of colours, some of which are very bright indeed. Both natural and processed stones have unique textures and you should choose the colour and style that best suits your taste and your home. At Surrey Marble and Granite, we pride ourselves on offering a great service at an affordable price. However, it is true that certain stones are more expensive than others. 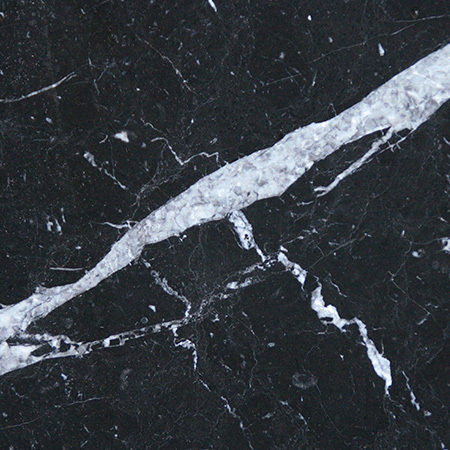 The supply of natural stones like marble and granite is limited to what is found in nature. As a result, some types or colours can be expensive. 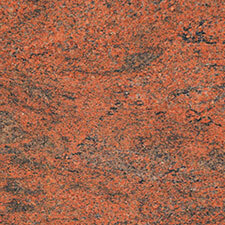 Processed stones are more widely available and are easily formed into strong tiles. The choice of colours and textures, and the lower price, makes them an ideal choice for bathroom tiles. Both natural and engineered stones are easy to care for. 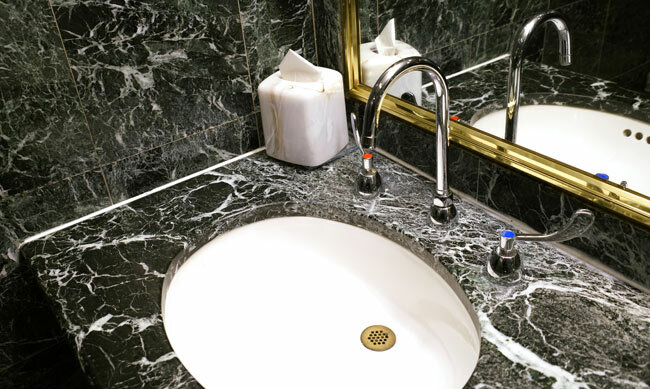 At Surrey Marble and Granite, we recommend that all natural stones are sealed when used in the bathroom, whether it’s a granite worktop, a marble floor or stone tiles. In most cases, stone tiles simply need to be wiped down with a gentle cleaner and water to restore their lustre. Thanks to their innate strength, damage to stone tiles is rare but we recommend rounding out your order and placing a few tiles in a safe storage space so that you have a matching tile available in case of irreparable damage. 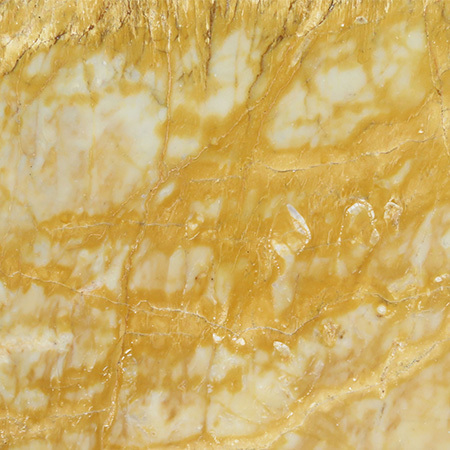 This is particularly important with natural stones, such as marble and granite, as the texture and colour depends on the vein it was quarried from, and can be hard to match at a later date. 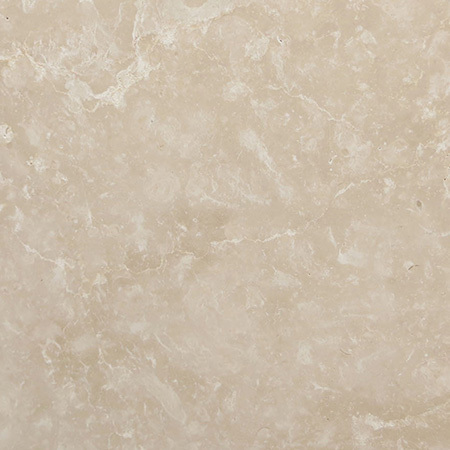 At Surrey Marble and Granite, we recognise that it’s hard to fully visualise stone tiles when researching online. We recommend that if you’re considering stone tiles or other stone work, you visit our showroom where you can handle our samples, getting a concrete idea of the look and feel of each type. Drop in during standard opening hours or contact us today to arrange a visit and one of our experts will be on hand to answer your questions. 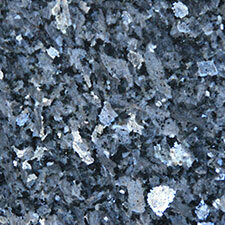 You can’t manufacture granite – it has to be 100% natural. With its natural beauty, durability and ease of cleaning granite is a great choice for a natural, environmentally friendly home. 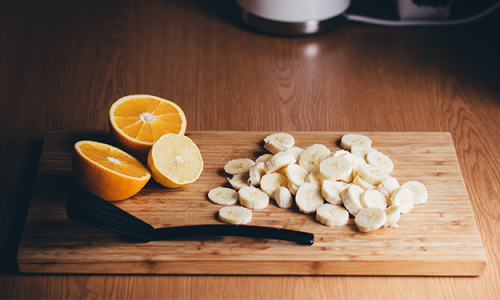 By making a deliberate decision to choose a natural material for your kitchen worktop you can reduce the number of toxic chemicals in your home as well as making a choice that’s better for the planet. As we’re called Surrey Marble and Granite, you may be wondering why we’re talking about wood today. It’s not our area of expertise, but new designs are using wood and stone together in striking ways that we simply have to talk about.